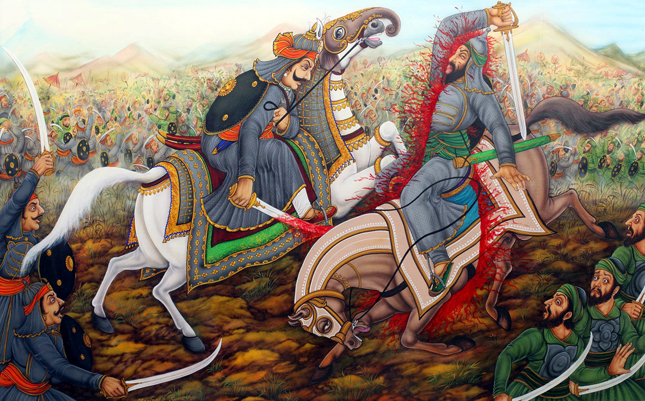 Maharana Sajjan Singh had captured his 10 eventful years as a ruler in a diary. The diary, which used to be mere pages until now, has taken shape as a beautiful book that captures him and his story, his thoughts, achievements and his vision. His zest for justice, harmony and advancement made him take the untrodden path to modernity to make it all happen for Udaipur. From reforestation to laying of new water pipelines to Lake Pichola being saved from silting has all seen light of the day during his reign. Not just this, separate civil and criminal courts were inaugurated to ensure a completely modern jury system. The education system, too did not go unnoticed by him. Being a connoisseur of the arts, he spent a lot of his productive time beautifying the city of Udaipur. The beautiful Sajjan Niwas Garden, Victoria Hall and the picturesque Sajjangarh (Monsoon Palace) are his gifts to Udaipur. And of course, the Shikarbadi Hunting Lodge which has been converted into a hotel under HRH Group of Hotels and remains to be one of the favourite monsoon retreats of Udaipur! The humungous task of converting the diary into an autobiography is yet another acclaimed initiative by the Maharana of Mewar Charitable Foundation. It’s going to be the perfect medium for the world to come up close with Maharana Sajjan Singh. 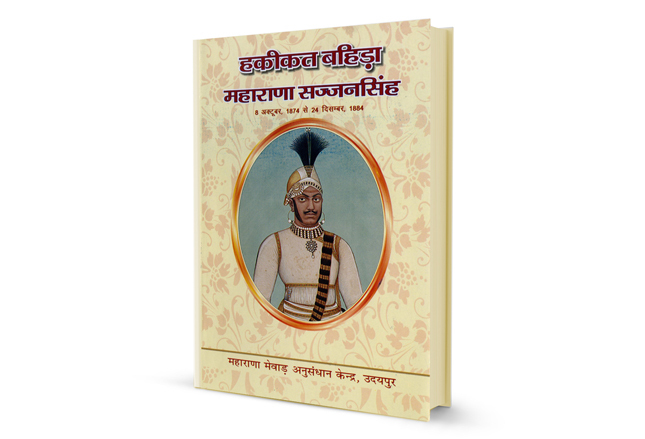 The 685 page book is titled ‘Haqiqat Bahida of Maharana Sajjan Singh of Udaipur, Mewar’ and is published by Maharana Mewar Historical Publication Trust (MMHPT) in both Hindi and English. It tells his entire story supported by a number of beautiful archival photographs. In the preface, Shriji has honoured him as, the ‘Suryavanshi’ Ruler. The book is available for sale at Udaya Museum Book Shop, run by MMHPT, in The City Palace, Udaipur. Grab your copy now! 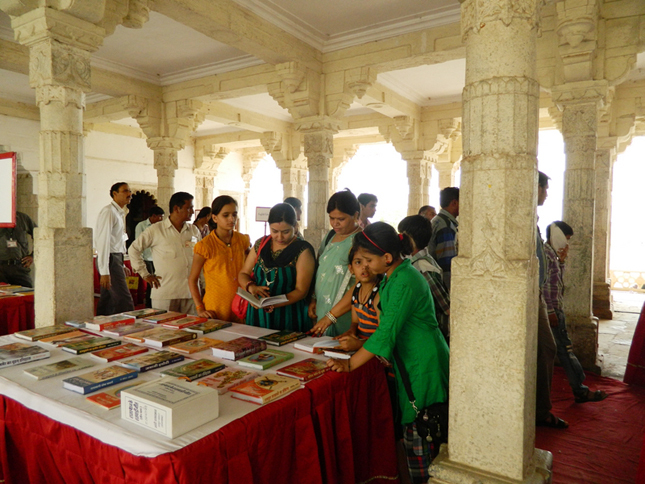 The book wave has hit Udaipur and is taking readers back in time!